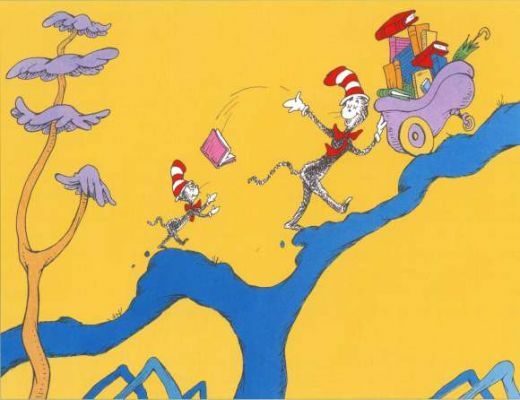 A while back I wrote a post about the wisdom of Dr Seuss, and I pulled some quotes from my favourite book, Oh The Places You’ll Go. 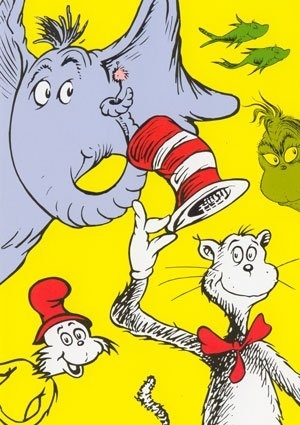 I’m doing another Dr Seuss post (“But you’ve already done,” exclaimed Dad) to share some of the advice I wish I would’ve thought of myself (and then we could retire and read books all day long, and role-play Dr Seuss books. Imagine the fun!). Although I’m in the job of words and perhaps it’s expected that I pen all my own, I am so inspired and motivated by so much writing, so I sometimes go by that. When I was a teen, I used to copy down poems and write down song lyrics as I listened to them – this was in the day before lyrics and poems could be accessed online (can you even conceive?). The Doors, Morrissey, Pink Floyd, Robert Frost and Dylan Thomas helped me through crappy times and gave me self-help, and while I hope I can give you my own words, I hope that you’ll be moved and helped by the genius prose out there. Deep, deep stuff! Love it! 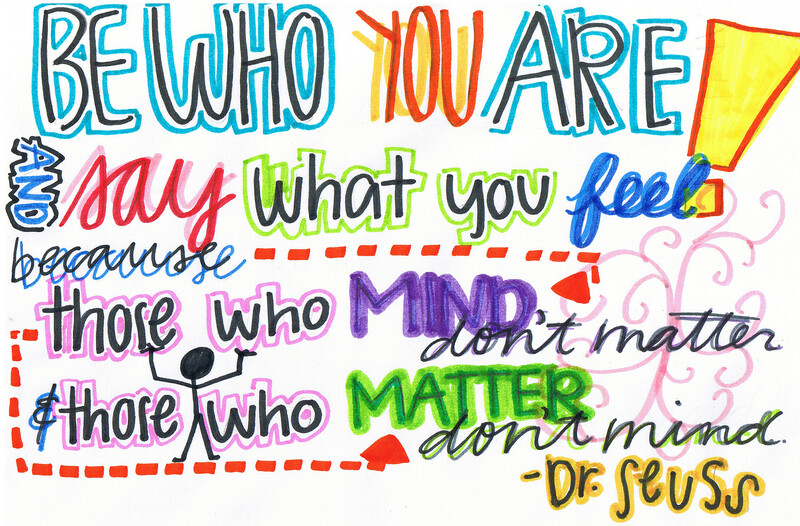 Gotta love the wise Dr Suess!